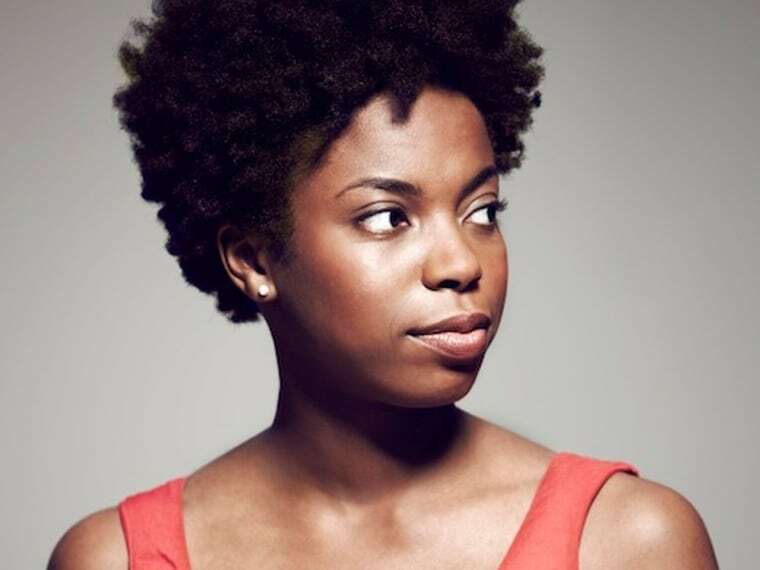 Sasheer Zamata, an alum of the Upright Citizens Brigade Theater and an online comic, will join the cast of "Saturday Night Live" on Jan. 18, NBC announced Monday. Zamata, who has made a name for herself with web shorts like "Pursuit of Sexiness," has been rumored to be joining "SNL" since last year when the show began a search to add the first black women to its cast since Maya Rudolph departed in 2007. The lack of diversity on the "SNL" was a hot topic last fall when the show added six new cast members and only one was a minority. According to The Hollywood Reporter, executive producer Lorne Michaels had already begun a search for African-American female comedians when the controversy erupted, and Zamata was among 12 hopefuls who received callbacks and were invited to test on stage last month. The auditions were the first in the history of the show to focus exclusively on minority women, according to The Hollywood Reporter. Since "SNL" has been on the air, the series has only had four black female cast members: Yvonne Hudson, Danitra Vance, Ellen Cleghorne, and Rudolph, who appeared on the show for seven years. "The producers at 'Saturday Night Live' would like to apologize to Kerry Washington for the number of black women she will be asked to play tonight. We made these requests both because Ms. Washington is an actress of considerable range and talent, but also because 'SNL' doesn’t currently have a black woman in the cast. As for the latter, we realize this is not an ideal situation and look forward to rectifying it in the near future ... unless, of course, we fall in love with another white guy first." In December, Michaels told The New York Times he planned to correct the show's diversity issues by this month. He is living up to his promise by hiring Zamata, who hosts a weekly variety show at Upright Citizens Brigade and is also an actress and a writer.